QuickBooks has been around almost as long as personal computing. 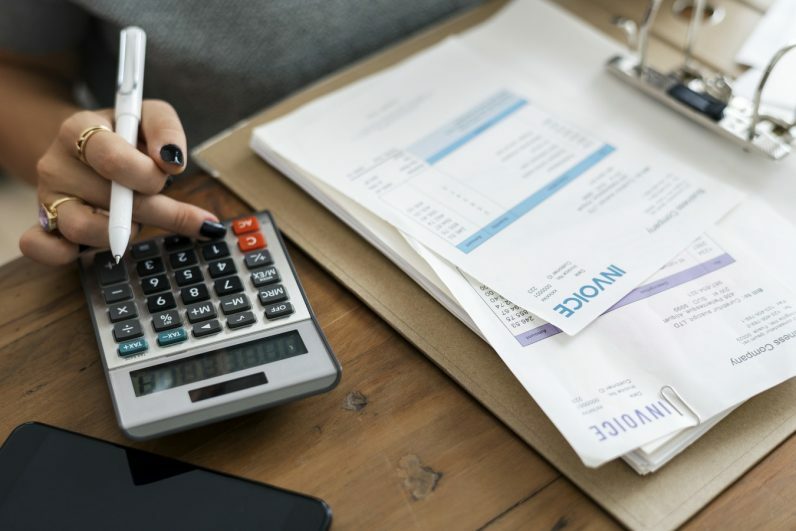 As far back as the early 80’s, Intuit’s simple bookkeeping software that specializes in small business finances has been one of the go-to tools for entrepreneurs. But rust never sleeps…so with the recent introduction of QuickBooks 2019, now is the time to get up to speed on the latest iteration of the classic app with the QuickBooks 2019 Master Class. A $150 value, TNW Deals has this new training package on sale for just $19. Since accounting is the lifeblood of any business, this QuickBooks 2019 course offers up all the training you need to have all your financials available in any form you want them. In fact, the versatility of QuickBook’s customization features mean if there isn’t a template already for your particular business data, this master class gives you the means to create one yourself. From setting up accounts, creating customer lists, vendor files and employee records, as well as to-the-penny accounting of your estimates, invoices, statements, deposits and more, this QuickBooks training gives you the tools to really oversee it all and run your business more efficiently. Right now, this special offer from TNW Deals slashes QuickBooks’ regular $150 price by almost 90 percent, down to only $19 while this deal lasts.